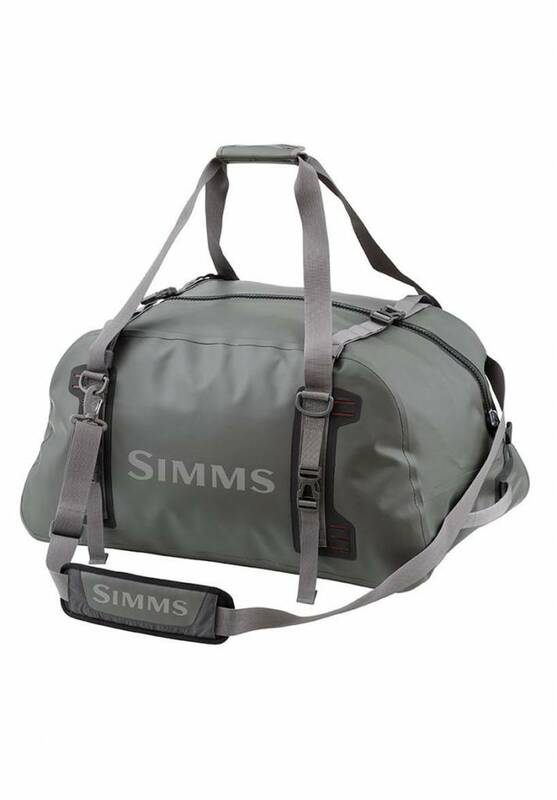 Whatever your travels entail, Simms’ Dry Creek™ Z Duffel provides judicious solutions for gear that needs to get there. Radio-frequency welds bond fabrics at their surface, creating rugged seams that maintain integrity through nuclear conditions, while waterproof TZIP zippers deliver the ultimate in airtight, stay-dry stowage. 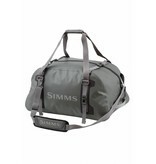 Available in two sizes—medium and large—these bags have ample capacity for weekend to weeklong fishing missions. Additional features include a comfy shoulder strap and ergonomic handle, adjustable cinch straps for compression and secure storage, and advantageous Hypalon strap attachment points for lashing extras to the exterior.